The foreign affairs minister of Belgium Didier Reynders has ordered Belgians staying in Burundi to immediately come back to their home land following the pressure of the Belgium’s Prime Minister Charles Michel, son of Louis Michel. 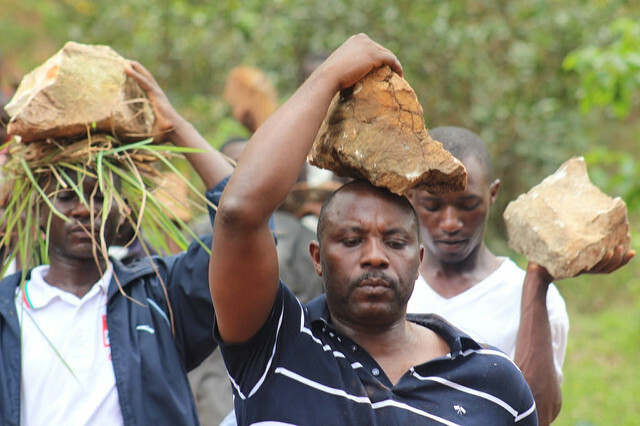 The CNDD-FDD Party requests politicians that betrayed Burundi to account for their responsibility since the only ways to be cleansed are envisaged in the Truth and Reconciliation Commission and the National Commission for Inter Burundian dialogue. Even if Belgium and its collaborators have suspended the financial aids, the CNDD-FDD Party would like to let them know that the citizens are good people ready to listen to them. They will not get severe sanctions if they ask for pardon and let people know the truth on what they did. This will be a good start for Burundi and Belgium to pave good ties, respect each other and respect the sovereignty of the two countries. Contrary to that, Belgium will not have peace in heart given that the history is indelible. The CNDD-FDD closely follows global issues and remarks for countries that have been colonized by France such as Senegal, Ivory Coast and Burkina Faso, etc. France does its best to defend their interests in any possible way if they are in troubles. It is astonishing that Belgium has never ceased to overthrow institution of a country they colonized from Burundi independence to date. They have also been creating groups of trouble makers to put at risk the sovereignty of the country. The case in point was the assassination of Prince Louis Rwagasore in 1961, the assassination of the prime minister Pierre Ngendandumwe in 1965, the assassination of the king Ntare V Ndizeye Charles in 1972 whose grave yard is still unknown up to now, followed by hundreds of thousands of Burundians massively killed while Belgium helplessly stopped the tragedy since they were the massacre’s mastermind. One cannot forget either the martyr of democracy, Ndadaye Melchior, the first democratically elected president in 1993, a death plotted in the assistance of Belgium. What happened from 2010 to 2015 relating to ousting the government from the ruling CNDD-FDD Party is a plan of Belgium that has been implemented by a group of people as experienced in former times. Referring to the above clarified facts in this statement, the CNDD-FDD Party requests the population to keep unity and make up a network since it is the shield to prevent the harms from the colonization philosophy that has not quitted the mindsets of colonizers. This is to say the battle for Burundians to set themselves free goes on .The population should be watchful now that the inter Burundian dialogues have started and the truth and reconciliation commission in a rather different way than other talks that happened in other countries, with a particular facet since Belgium has never been convened to partake in both the 2000 Arusha talks and the 2003 cease fire agreement . It is for that reason they have not been sustainable. 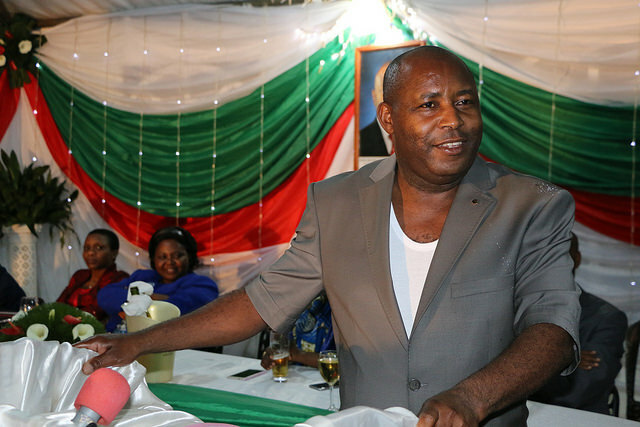 For the time being, it is high time the truth was revealed, to proceed with dialogue that accounts for the origin of the conflict so that the country accesses the veritable independence , the sovereignty, the territory integrity that will never again be revisited and the true Burundian Unity which is not forged.